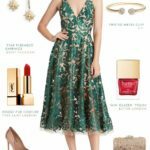 Finding special, stunning gown is always important for the mother-of-the-bride, and perhaps even more so when it is for a black tie wedding. 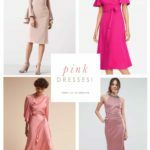 Locating the perfect beautiful and elegant mother-of-the-bride dress for a black tie wedding, doesn’t need to be a challenge. 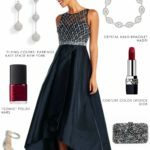 Fortunately, there are many retailers and designers who offer striking special occasion gowns that will suit nearly every price range and aesthetic. 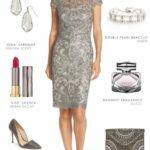 Here are a few of our favorite selections from retailers for black tie mother of the bride dresses. 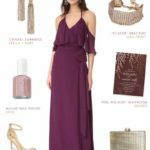 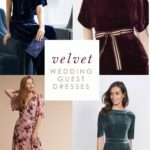 Dress for the Wedding uses affiliate links in shop sections, meaning this blog may receive a small referral commission from our sponsors, if a qualifying purchase is made.